You’ve probably noticed how crowdfunding is growing in popularity not only in Australia but all over the world. It has become a viable alternative for innovators and company founders to fund all kinds of ideas. 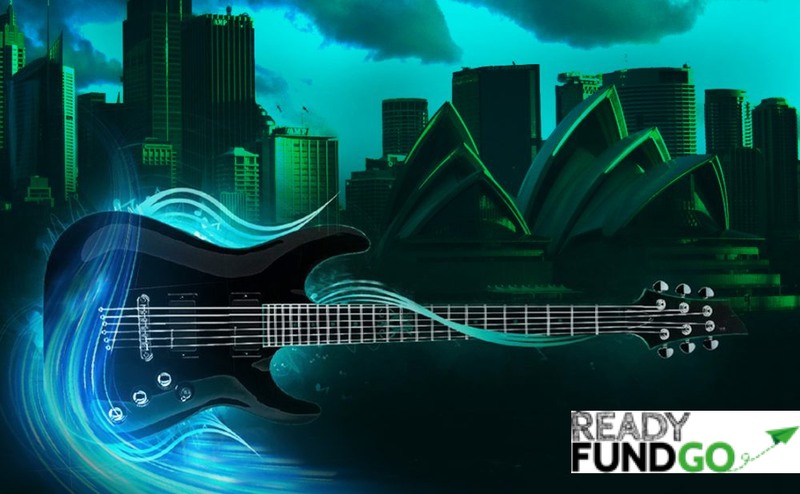 At ReadyFundGo we currently hosting a campaign titled The Largest Electric Guitar Ensemble, an ambitious attempt to put together 500 guitarists and bass players on stage to play a song simultaneously to enable Australia to break the official Guinness World Record — currently held by India with 368 participants. What’s amazing about this campaign, besides its rock-and-roll vibe, of course, is that it illustrates perfectly what makes crowdfunding so unique as a source of funding: nothing is never really set in stone. Changes might be necessary for a project to come to fruition, and it’s totally fine when fundraisers and backers listen carefully to each other and find the way forward as a community. In this blog post, we want to take a closer look at the aspects that might evolve during a campaign and why it’s essential for founders and innovators to be ready to rebound anytime. A crowdfunding campaign requires flexibility and continuous interaction between fundraisers and their crowds, and if sometimes backers think you’re not on the right track they won’t hesitate to let you know. Alex and his team, which includes Denny Burgess and Colin Burgess both of whom are part of the Dead Singer Band and the Red Letter Day Event Management company, decided to listen to their supporters and worked with us to change the campaign type and keep the existing supporters up to speed. As this example shows, the role of backers is important in crowdfunding. In fact, engaged crowds can make direct recommendations to set campaigns on the path to success or advise a designer of features they would like to see incorporated into their product. 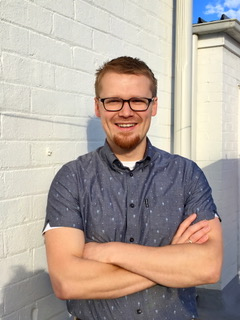 A campaign creator can take the advice to adapt and overcome potential hurdles with the effect of encouraging more supporters to take part in the project. Campaign creators provide rewards in exchange for the financial contributions of their crowds. Alex, Denny and Colin want to offer good quality amps in the most economical way possible to musicians willing to take part in the Sydney Guinness World Record event. They initially decided to go with a specific amplifier but ended up finding a better cheaper alternative — meaning they had to look for a suitable solution for the rewards already allocated to early campaign backers. The interesting point here is that company founders usually collaborate with external suppliers either to source or manufacture products. So besides interacting with crowds, fund seekers must manage third parties in the backstage, and any contingency may have an impact on ongoing and successfully funded campaigns. In this case Alex, Denny and Colin offered supporters who had selected the more expensive amplifier for the record attempt either a refund or the less expensive alternative together with a t-shirt. 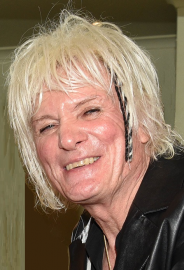 As a result of the above changes to the crowdfunding campaign, Alex and the team had to postpone the event date to make sure they have enough time to purchase the new amps and organise everything. Changes in schedule do occur in crowdfunding projects as they do with many new ventures. The reason behind this is simple: campaigns are for innovative ideas, and every aspect is, therefore, not always foreseeable. Prospective fund seekers and crowds must thus proceed with an open mind accepting that some trial and error might be required. They key is the crowdfunding campaign creator keeping their supporters informed each step of the way. As illustrated by The Largest Electric Guitar Ensemble project, crowdfunding is a dynamic source of funding and requires active listening and close communication between fund seekers and crowds throughout campaigns. Unpredictable events may take place and what matters is to find the right approach as a community to keep going and achieve campaign objectives. Do you have an exciting idea and need the support of a crowd? 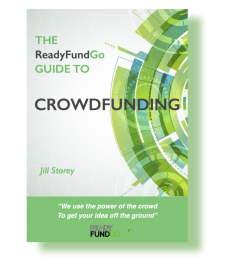 Start today at www.readyfundgo.com to get your crowdfunding campaign up and running.